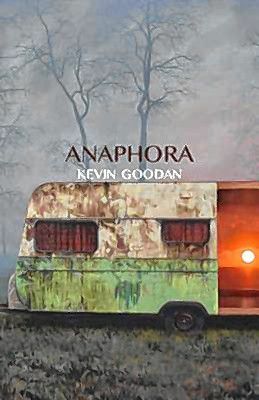 Award-winning poet Kevin Goodan will return to New Hampshire to present Anaphora, a gut-wrenching elegy with psychological intensity, at Gibson’s Bookstore next Tuesday at 5:30 p.m.
Goodan creates a heightened, frantic and piercing dialogue that grapples with mental illness, stigmas, relationships and morality in the landscape of rural America. 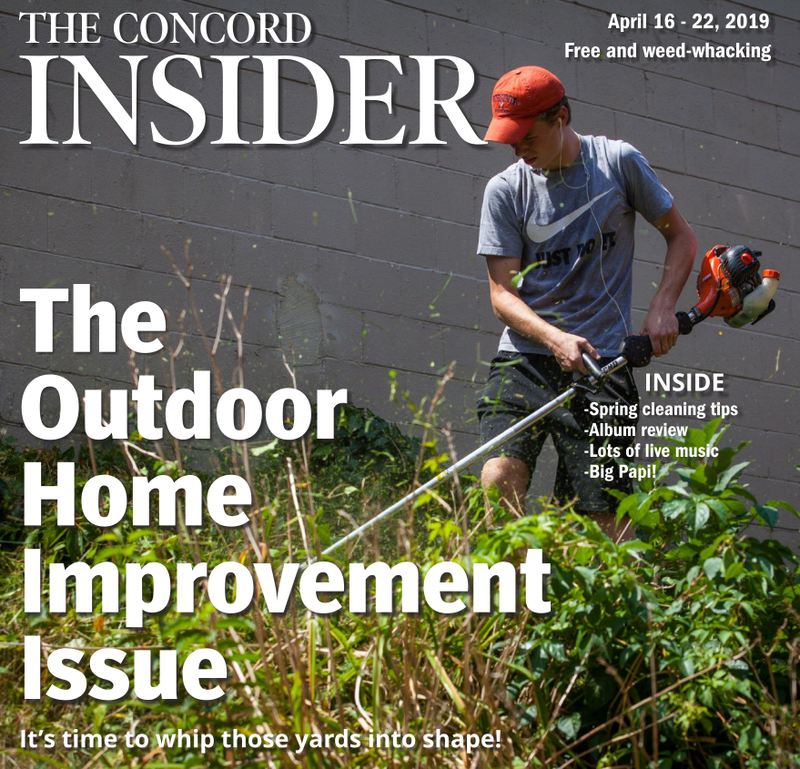 Goodan earned his BA from the University of Montana and worked as a firefighter for 10 years with the U.S. Forest Service before receiving his MFA from University of Massachusetts-Amherst in 2004. Goodan’s first collection of poetry, In the Ghost-House Acquainted (2004), won The L.L. Winship/ PEN New England Award in 2005. Goodan’s poems have been published in various journals, including Ploughshares, the Colorado Review and The Mid-America Poetry Review. His second collection, Winter Tenor, was published in 2009. He currently teaches at Lewis-Clark State College and resides in Idaho. The event at Gibson’s is free and open to the public.